Provide comfort for the family of Dean Totton with a meaningful gesture of sympathy. Dean L. Totton, 88 years of Hillsboro, passed away Thursday, January 3, 2019. Dean was born October 30, 1930 in Todd County, South Dakota, the son of the late Lloyd and Sarah (Van Epps) Totton. On October 2, 1953 he was united in marriage to Irene (Betz) Totton who preceded him in death on May 19, 2010. He is also preceded in death by a brother Keith Totton. Dean was an Army Veteran and retired from Recto Molding in Cincinnati. Dean and his wife Irene owned and operated the D & I Auction Company in Hillsboro for several years. Dean is survived by one daughter, Mary Jane Jones of Cincinnati; one son and daughter-in-law, Karl and Angela Totton of Hillsboro; two grandsons, Patrick (Destiny) Totton and Alex (Amie Gustin) Totton both of Hillsboro; two great grandchildren, Philip and Zander Totton; three brothers, Leroy, Sterling and Steve Totton of South Dakota; one sister, Marjorie Jansen of South Dakota, several nieces, nephews, cousins and a host of friends. Funeral services will be held 7:00 P.M. Monday, January 7, 2019 at the Thompson Funeral Home in Hillsboro. Burial will be at the convenience of the family in the Dayton National Cemetery. Friends may call Monday from 5:00 P.M. until 7:00 P.M. at the Thompson Funeral Home. Family suggests memorials to the donor's favorite charity. To send flowers in memory of Dean L Totton, please visit our Heartfelt Sympathies Store. 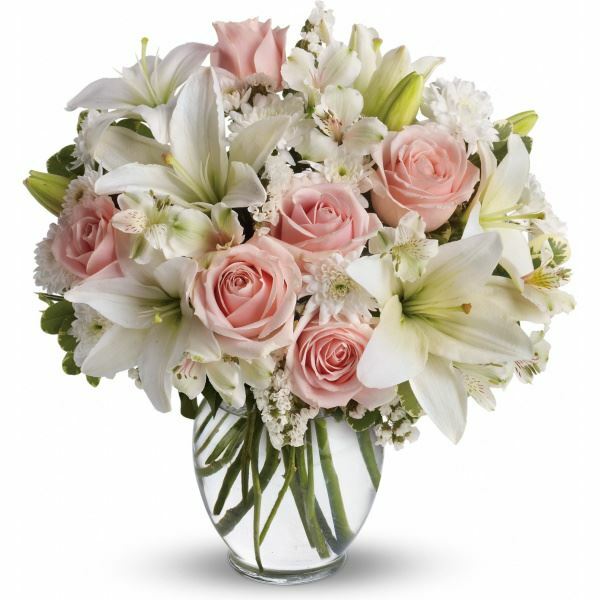 Lisa, Evan, Collin and Kian and Aunt Margie, Punk @ family, Kathy @ family, Kenny have sent flowers to the family of Dean L Totton. Dear Mary Jane and Karl and family:It was a shock to read of the passing of Dean. We were working friends for many years in the auction field.We shared many events as you know.When one of us had a problem the other one stepped up to fill the gap.Many memories came rushing by at this notice.Dean was a very generous and caring person aaaaaand thought his children and grandchildren were the only people in the world.May God give you comfort at this time with good memories to last for ever. Bless you all. Skip and Kristen. Lisa, Evan, Collin and Kian purchased flowers for the family of Dean Totton.